idk this one wasn't that interesting either. Has anyone ever seen the Pilot episode? Man things were so different. Pretty glad most of those things got changed to what they are now. I liked the style of the pilot, but the newer designs have better silhouettes for sure. I prefer pilot Pearl and Amethyst to their initial designs, though Pearl's design later in the series is much better than how it is early in Season 1. One neat thing is that the Pearl design does get a visual reference when Pearl was reforming. Also, the time 'thingie' comes up in the later episode in the actual show where they are trying to find the hourglass. I think Pearl's Pilot design gave her more of a rebel look than is fitting for her character. Would have been kinda neat to reference the pilot look in the episode that had the biker who resembled Rose though since that had Pearl going on a bit of a wild streak. Dubbed fan comics are legitimately great. Don't show Aquamarine in front of me. Um did y'all watch the newest episodes??? I really enjoyed seeing the crew again but I don't feel like much happened. 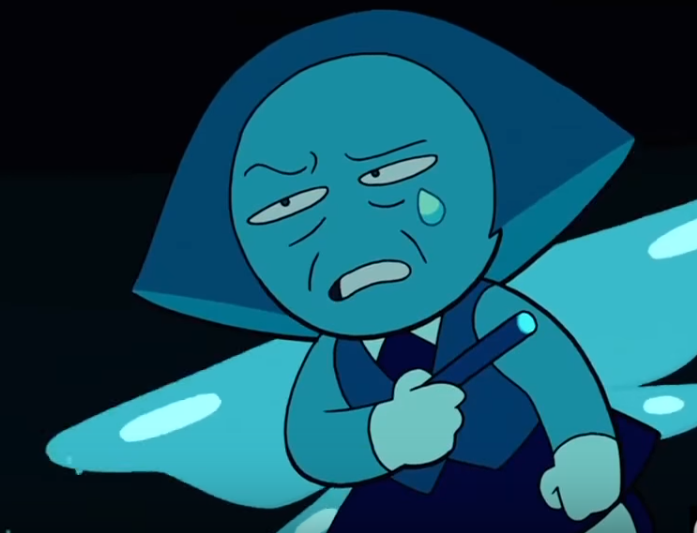 Garnet: "my son is grown! time to become a cat mom!" 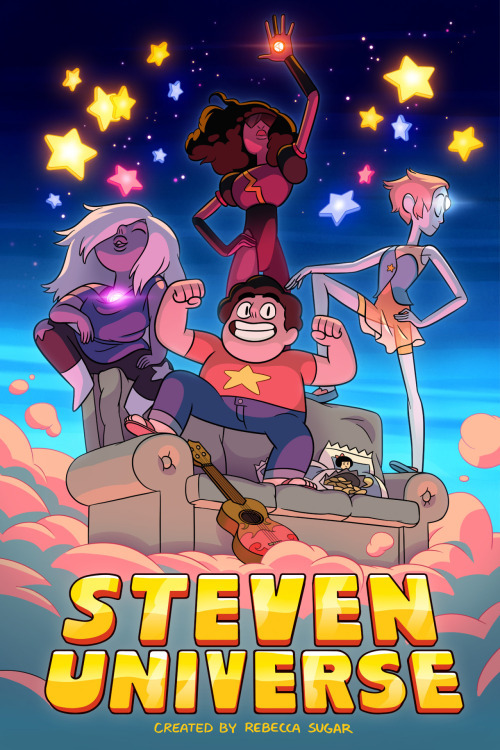 It's happening....the conversion of Off-Colors into legitimate Crystal Gems. 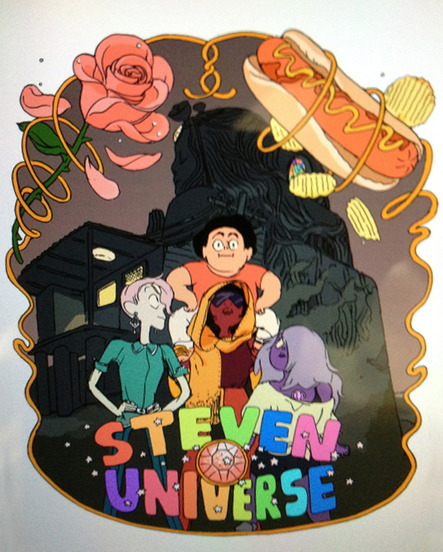 So apparently Cartoon Network accidentally spoiled something from like 10 episodes in the future in a podcast. Comparable to 'if you saw Vader killing the Emperor'.